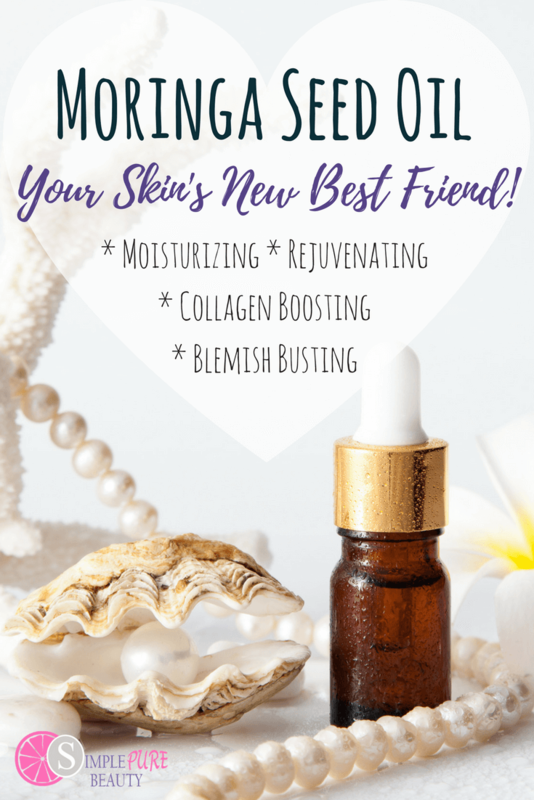 You are here: Home / DIY Skin Care / Moringa Seed Oil May Just Be Your Skin’s New Best Friend! Moringa Seed Oil May Just Be Your Skin’s New Best Friend! 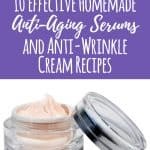 Homemade skincare products can be tricky. 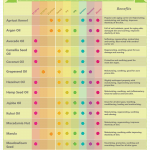 What does each oil do? How will it work on your skin? Moringa seed oil is a favorite of mine as it can really work for a combination of needs. 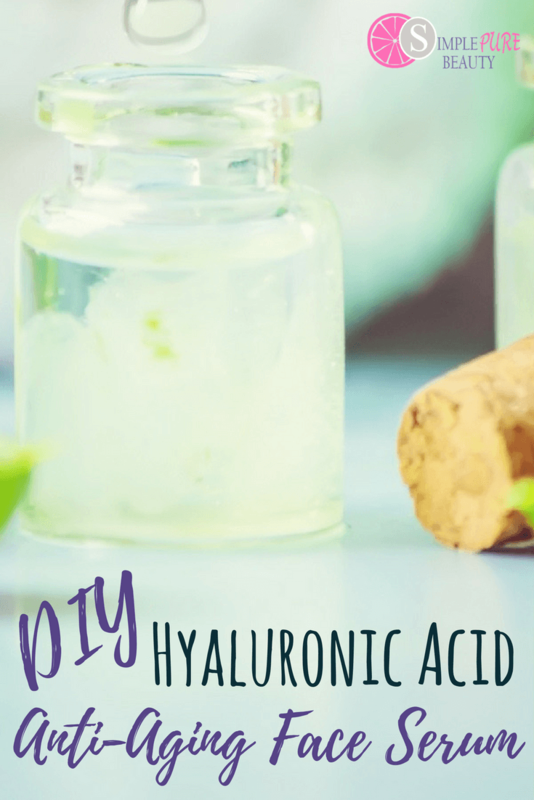 I have two great DIY recipes for your face and hair. 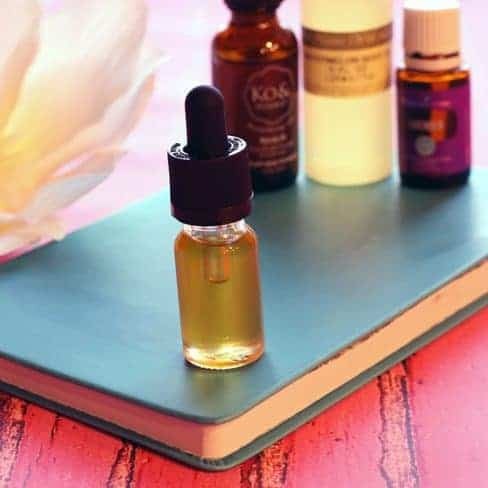 For someone with troubled skin, it can be tricky creating homemade serums and creams. You just never know how your skin is going to react to new ingredients. That's why I am starting a new blog series spotlighting individual ingredients. We will dig deeper into each ingredient to help you decide if it will work for your skin or be avoided. And we're starting with Carrier Oils! I am so excited about this first one! Moringa Seed oil comes from the Moringa olerifera tree that grows native in many subtropical climates. It is so commonplace an herb that in many Caribbean countries, Moringa grows in every ditch. Moringa is also known as the miracle tree due to its numerous and broad-ranging medicinal benefits. As Moringa contains powerful antioxidants, it’s seed produces a topical oil that may rival any chemical ingredient. Moringa is also known to help acne-prone skin but it is perfect for dry, oily and combination skin as well. How to Use Moringa Seed Oil? For nourishing the skin, simply apply a small amount of moringa seed oil after washing your face. Combine all ingredients into a 2 oz glass bottle. Use as few drops daily for every day, all over moisturizing. Mash the avocado and mix everything. Damp your hair before applying this mixture and massage into the scalp as well. Later, put a shower cap on and leave it for about 30 minutes. Now rinse your hair as usual. 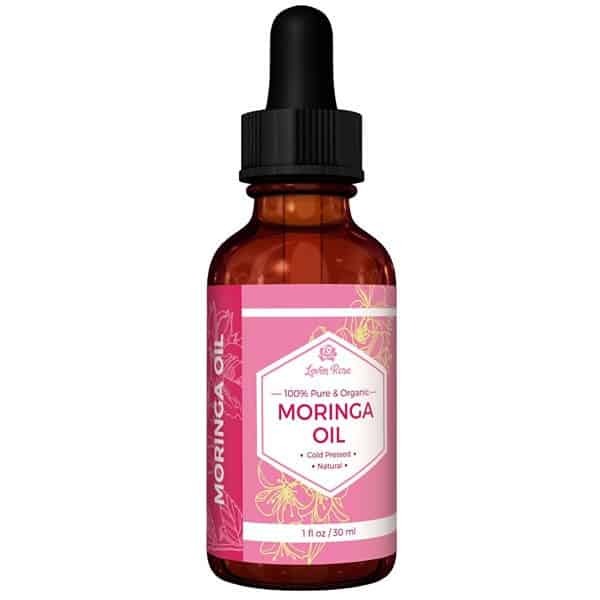 I have tried several brands of Moringa seed oil and right now I am using this one from Amazon. 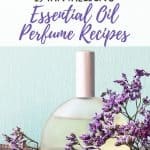 Are you excited about this oil? How will you use it first? « Natural Laundry Hack to Eliminate Odors Without Using Harmful Chemicals! 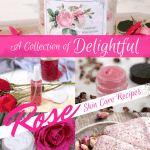 I have placed order for the recipie book .Has it dispatched ? When can receive it ? When did you send payment? What email address did you use?